You enjoy watching the Oklahoma State Cowboys beat their competition and you love taking this team pride with you everywhere you go. 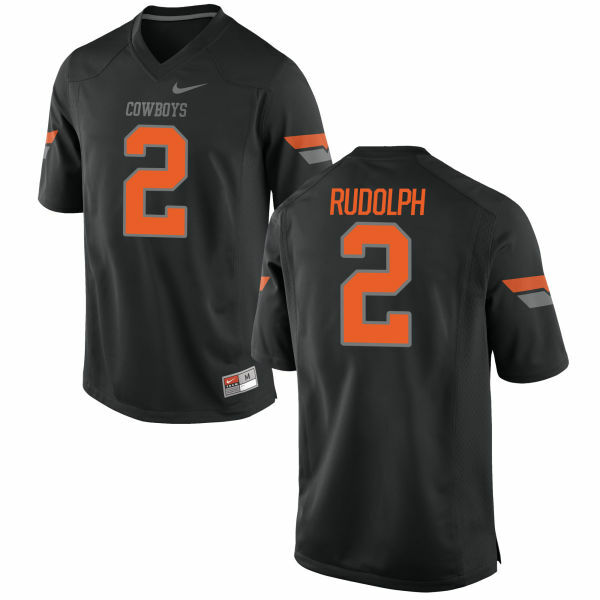 This Men's Nike Mason Rudolph Oklahoma State Cowboys Limited Black Football Jersey features bold Oklahoma State Cowboys graphics making it the perfect way to support your favorite team while looking great. 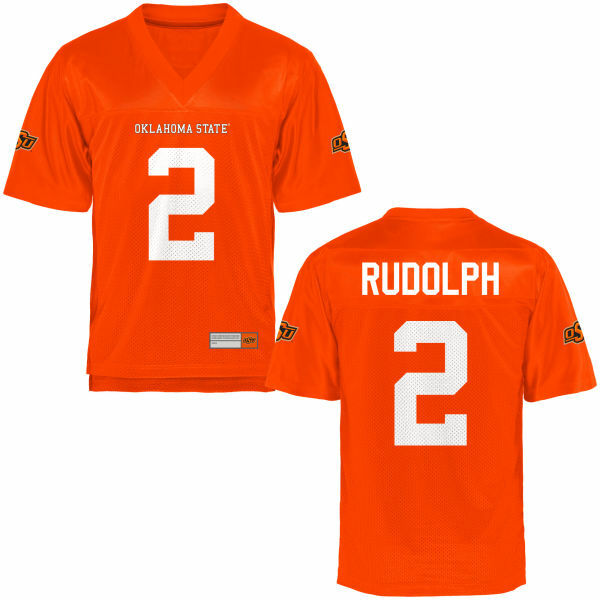 Head to the next Oklahoma State Cowboys game and make sure everyone knows who you're cheering for with this spirited jersey.